On Tuesday, Maryland residents will be voting in the Primary Election there and the remaining GOP candidates have been making their rounds around the state. 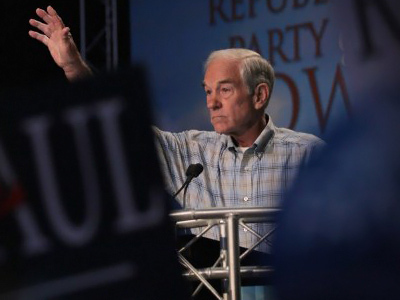 On Wednesday evening The University of Maryland hosted Ron Paul, who, despite being 76-years-old, seems to have a large following of young people everywhere he goes. Non-students came to hear Dr. Paul as well. 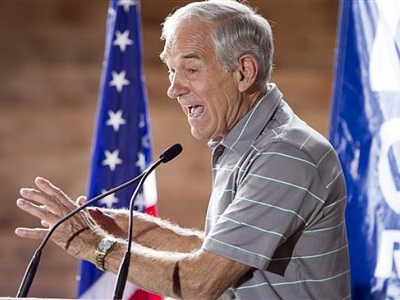 “People my age understand that we have nothing to look forward to and he's the only one with an actual solution, an actual plan to try to change that,” said Brent Wolf a young Ron Paul Supporter. Paul said he message is simple. Another message that resonates with many people, including military veterans, is his anti-war stance. “I've lost a lot of buddies overseas and I would just like to see them come home,” said Joseph Springer, who drove nearly two hours and was first in line. 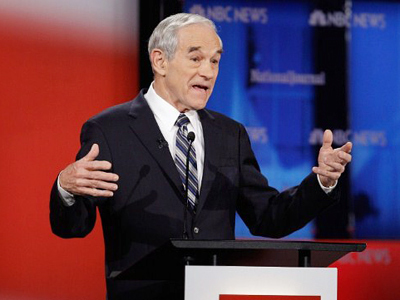 Ron Paul once again talked about his policy of non-interventionism. “We go to other countries and we say well this is what we want you to do and if you do it we’ll prop up your dictator and we’ll send you a lot of money but if you don’t do what we do we’re going to kill you and bomb you. 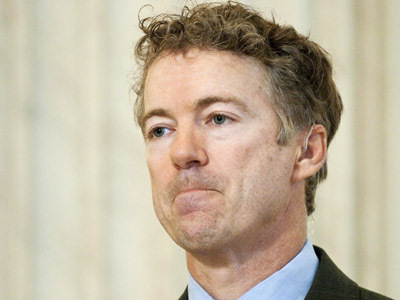 Why shouldn’t we say we’re just going to mind our own business,” he said to a roaring crowd. 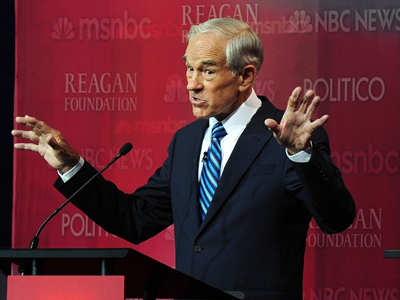 The overly large military according to Paul, is a main reason for the suffering economy. He spoke Wednesday night about the shrinking middle class and when met with loud chants of “End the Fed,” said it would be the first thing on his agenda. The rock star treatment didn’t end at his speech. About a hundred people waited outside after the event, loyal groupies to give their rock star a final dose of love. 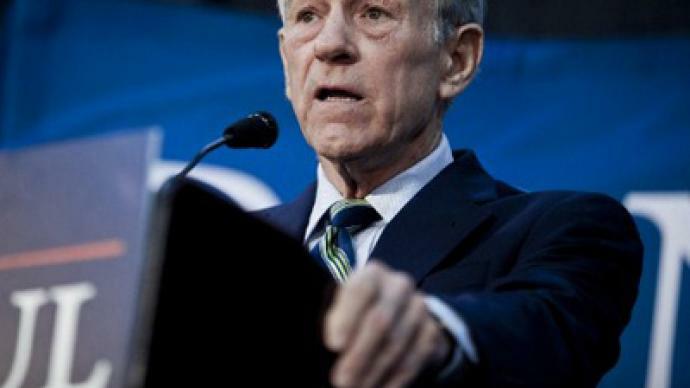 Despite not having won a single primary thus far, Ron Paul has vowed to stay in the race thru the Republican National Convention. He says it owes it to his delegates and reminded everyone here tonight many of them still have yet to be counted.